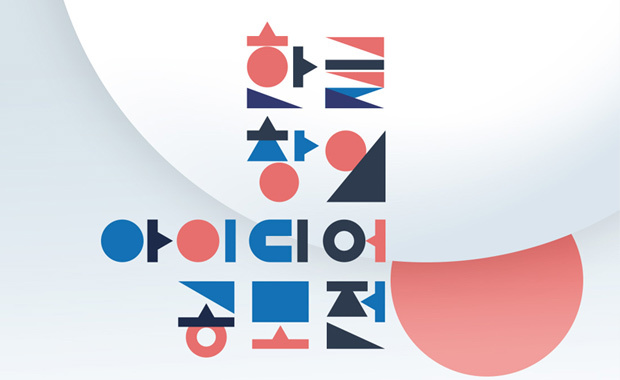 Korea Creative Content Agency (KOCCA) is accepting entries for the 4th Hangeul Idea Award 2018 contest and invites participation from all around the world. Anyone interested in designing and developing products with hangeul-inspired or related themes and motifs is eligible to participate. A total of 15 winning entries will be announced as a result of the competition and a total of 69 million (South Korean) won (more than $60,000) will be awarded. The Grand prize is 15 million won (more than $13,000). Information Technology (IT) — Product plans introducing new software programs and services that are centered on hangeul. The contest is open to everyone irrespective of nationality or age. There is no limit to the number of works each participant can submit. Products or creative designs that have won awards at other public contests in or outside Korea or from similar Korean government projects are not eligible. The Award is hosted in cooperation with South Korea’s Ministry of Culture, Sports and Tourism (MCST) and sponsored by Naver.